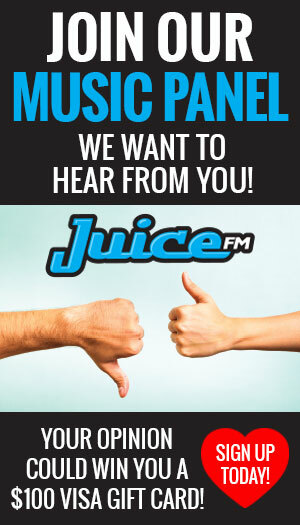 Canadian icon Kim Mitchell called Alex at the Juice FM studio today. They chatted about what makes music great, radio, the flood, picking up after your dog, and much more. Kim Mitchell takes the Cannafest stage at 9:15PM Thursday, August 9th. Click here for the full line-up and additional information.